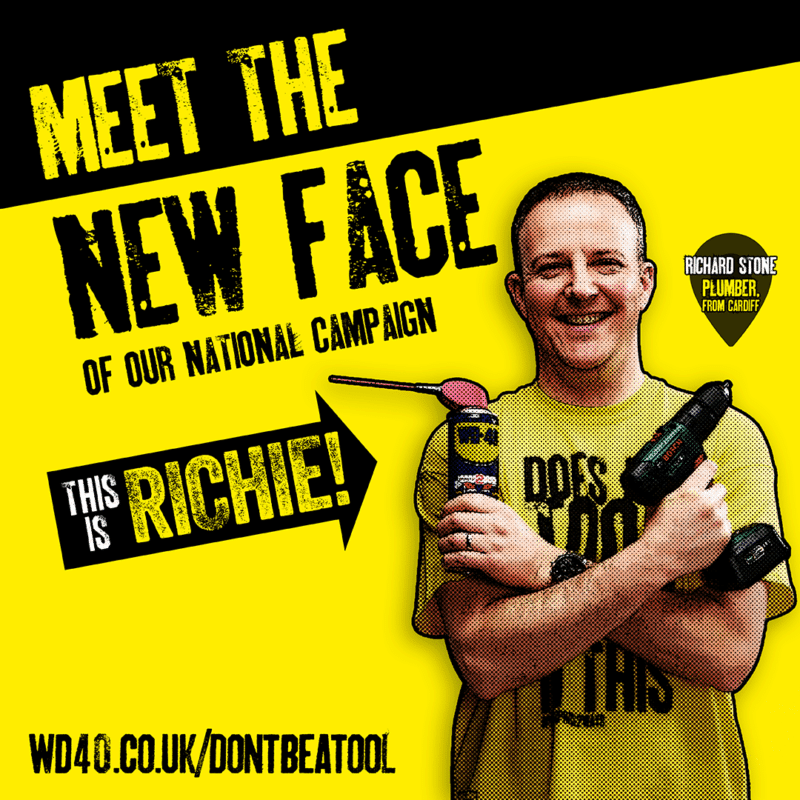 Have you won one of our WD-40 Don't be a Tool T-shirts? 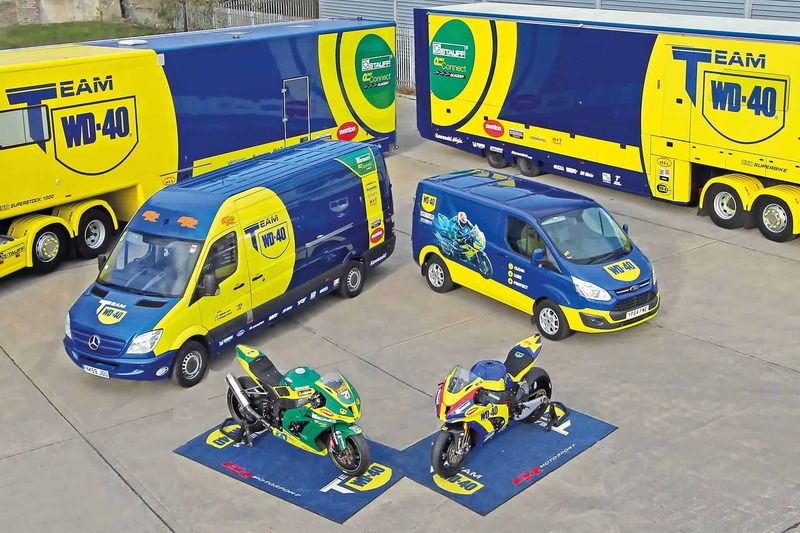 It’s competition time again at WD-40! Find out below if you were a lucky winner of one of our limited edition Don’t be a Tool T-shirts! You may remember that before the glorious weather we had over the Bank holiday weekend, we asked you (our fantastic Facebook fans!) to attempt to stop the spirit level within the guide. Thank you for all your entries, it was fantastic to see so many of you get involved! Congratulations to all our lucky winners this week! Could you send us a Direct message on Facebook and we get your prizes out to you!! If you were unlucky though, don’t forget to stay tuned to our social media channels for more amazing giveaways!! 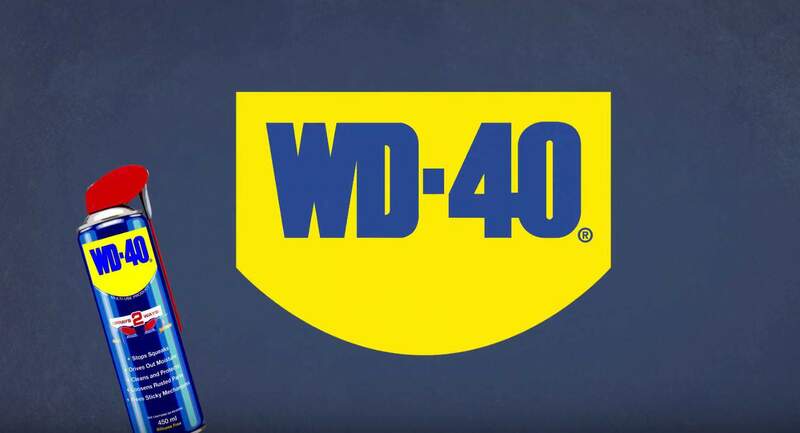 You can keep up to date with WD-40 on Facebook, Twitter, Instagram and Youtube!! 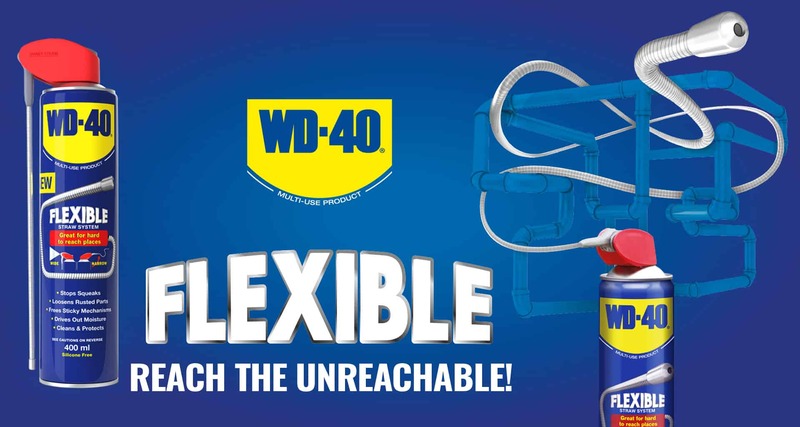 To find out more about our amazing products, visit our product pages!